In this 45 minute podcast, BCB host Christina Hulet talks with Kirsten Jewell, Kitsap County’s Housing and Homelessness Program Division Coordinator, and Maria Metzler, Executive Director of Helpline House, about local statistics, challenges, services and misconceptions around homelessness. According to data from Kitsap County’s Department of Human Services and Housing Solutions Center, 530 people were without a home in Kitsap County during the 2018 “point-in-time” count. 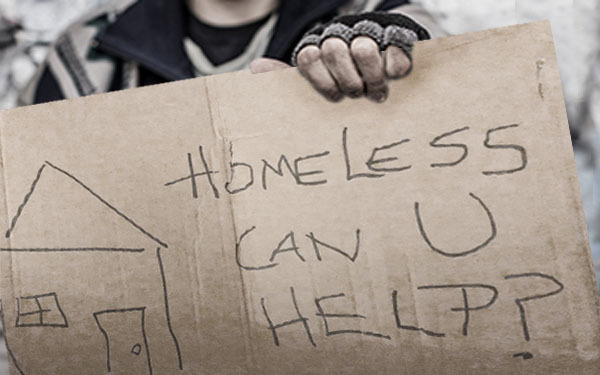 In 2017, approximately 3,200 households in Kitsap needed housing assistance and 1,200 households were classified as homeless. Here on Bainbridge, 116 households needed housing assistance and 25 households were classified as homeless in 2017. Forty of these households included children, impacting a total of 68 kids. The Bainbridge Island School District also counted 18 homeless children in the 2016-2017 school year. One of the organizations making a difference is Helpline House, a local nonprofit that served 1 in 10, or approximately 2,500, Bainbridge residents in 2017. It provides a range of social services including a food bank, mental health counseling, housing assistance, medical equipment, and case management, among others. 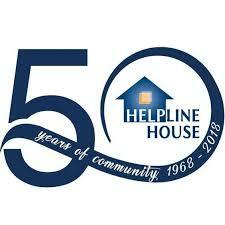 You can support and learn more about Helpline House at https://www.helplinehouse.org/. Come join their 50th Celebration on Saturday September 29th from 11am to 4pm. This is a free community event, including live music, kid activities, food trucks and more. You can learn more about Kitsap County’s housing and homelessness programs and county-level data on its website. The County is also hosting a community forum on Bainbridge about tiny houses, as one tool to address homelessness and housing instability. This event will be on Thursday, September 27th from 6:30-8:30pm at Bainbridge’s Rolling Bay Presbyterian Church. Credits: BCB host, Christina Hulet; audio editor and publisher, Diane Walker; social media: Jen St. Louis.